Mark your calendars! The Hub will be kicking off February 10th at 6:00 pm. We are so excited to have you join us for the spring semester! 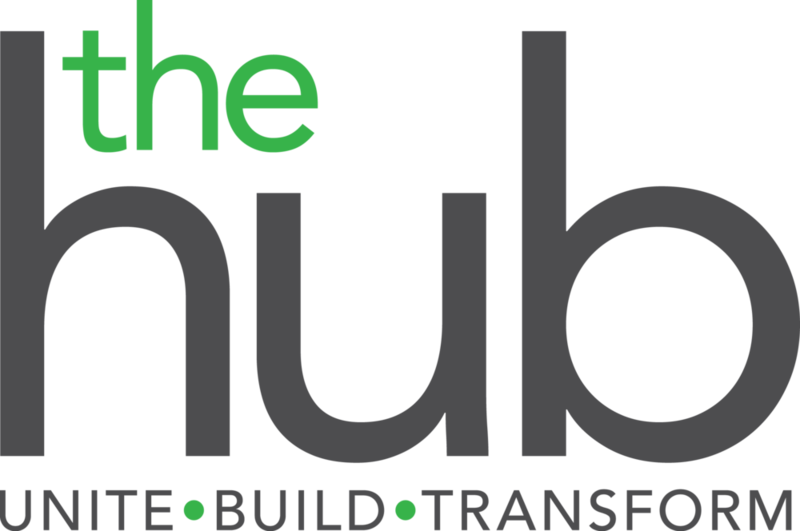 Just a reminder, the Hub is open to all members of Living Word, and it is a place to train, equip, and build relationships with leaders. Stop by the Hub signup table this Sunday to pick up an application. All applications must be turned in by January 27th.